With cash strapped and resources tight, emergency services are constantly trying to reduce nuisance 999 calls - but how do you stop some callers wasting your time? Everyday emergency services across the UK receive thousands of hoax calls, reporting incidents that do not exist. With budgets reducing and resources tight, each service is constantly reviewing and seeking alternative ways to engage with the public to reduce hoax 999 and nuisance calls. And whilst the introduction of 101 non-emergency number, which was supported by a nation-wide multimedia campaign explaining the difference in numbers, saw calls to 101 grow by more than 2,000 a day and those to 999 fall by nearly 500, one force stated it's still an increasing problem which isn't going away. Heavy hitting Social Media campaigns to highlight the serious consequences of hoax 999 calls have played a big part in educating at grass root level along with having a wider impact across all forces in terms of relationship buidling. A recent survey found that 96% of the police departments use social media in some capacity and 73% said it helped improve police / community relationships. Social Media makes the police accessible and more approachable to the general public, it's removed some angst, reduced tension and the potential for hoax calling. Highly trained operators are taught to recognise hoax callers and flag these up as such quickly. Frequent callers are also now facing fines and possible jail time for repeatably making false 999 calls. A recent court case of a women, who called 999 with no medical need 74- times in three month, 97 times on Christmas Day saw her fined £2,000. The frequent caller, whose actions cost the NHS £13,276 appeared in court and pleaded guilty to persistently making use of a public communications network to cause annoyance, inconvenience and anxiety. A crucial element to in the battle against hoax 999 calls is the continued investment in our highly trained operators who are taught to recognise hoax calls and flag these up as such, instead of dispatching emergency response vehicles. They are also trained to recognise where callers may suffer from mental health or vulnerability issues. Where mental health issues are the catalyst, work is undertaken with local care providers and partner agencies to provide help for the individual and deter them from constantly calling police. 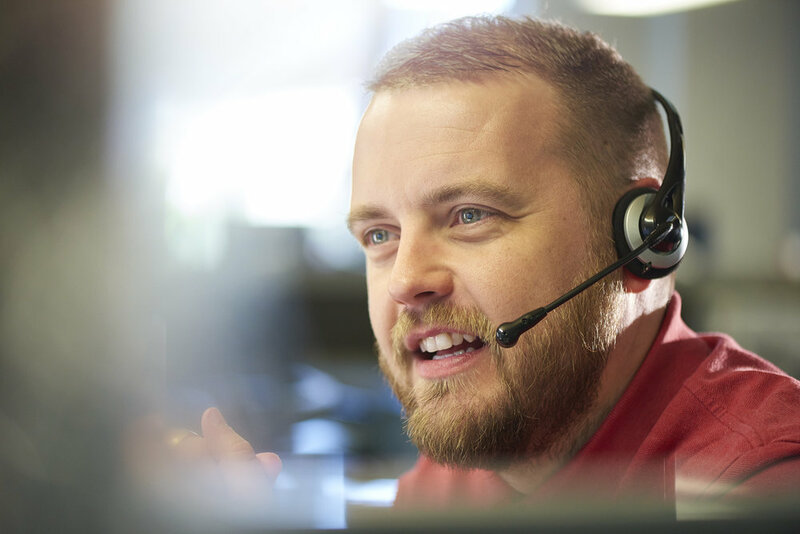 Integrating contact management solutions, such as Aspire, which is designed to identify and protect vulnerable people is also helping to reduce hoax and nuisance calls. The Aspire telephony integration automatically checks the caller ID for a contact history and to retrieve call information. Aspire gives call operators the information they need to make better decisions, conserve resources and resolve incidents quickly. Click here to out more about how Aspire can help manage hoax calls into your control room. If you'd like to contact us to arrange a meeting, get in touch by email or by calling us on 01482 808300.